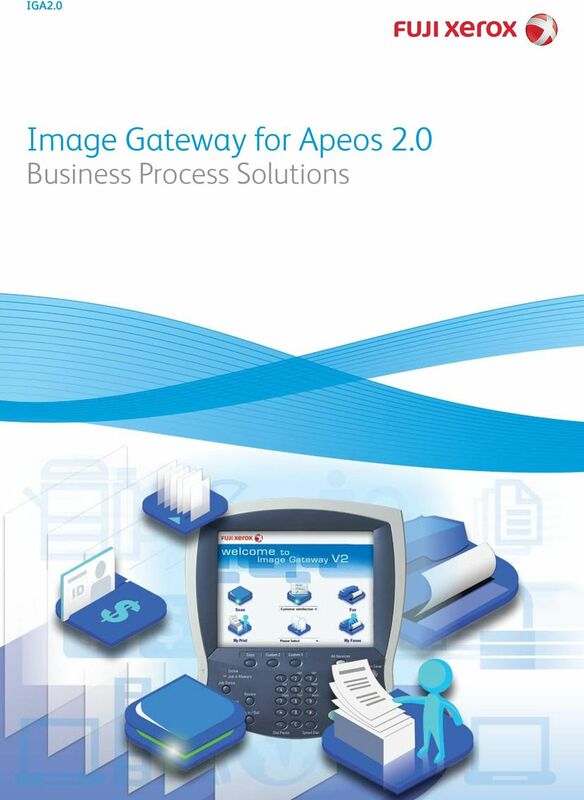 Download "Image Gateway for Apeos 2.0"
8 About Fuji Xerox Australia Fuji Xerox Australia is one of Australia s leading document management technology and services companies marketing innovative technologies, products and solutions. Our mission is to be the unrivalled leader in providing print and electronic document services and solutions, as well as business process expertise to government and business communities. With more than 12 billion pages produced on Xerox technology in Australia annually, Fuji Xerox has the experience and knowledge to design and implement document solutions for offices, print rooms, commercial printers or publishing environments, with expertise that includes Print Solutions, Software, Managed Services, Consulting and Integrating Services and Supplies. The company, its management and its staff are driven to create sustainable value for its customers and that is reflected in its commitment to environmental responsibility and continuous improvement across all aspects of the business. For further information, please visit Fuji Xerox Australia Pty Ltd. ABN Australian Head Office: 101 Waterloo Rd, Macquarie Park NSW Phone (02) Fax (02) XEROX, and the sphere of connectivity design are trademarks or registered trademarks of Xerox Corporation in the U.S. and or other countries. ApeosPort, is a trademark or registered trademark of Fuji Xerox Co., Ltd. Other trademarks are the property of their respective owners. 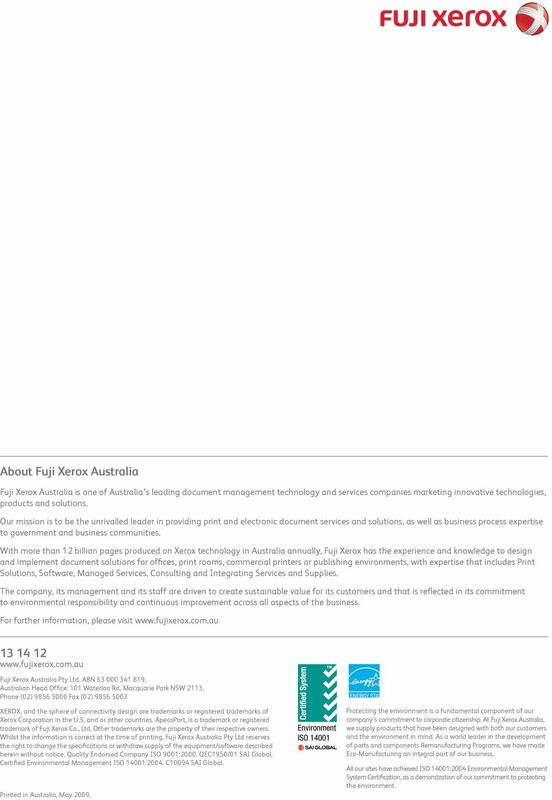 Whilst the information is correct at the time of printing, Fuji Xerox Australia Pty Ltd reserves the right to change the specifications or withdraw supply of the equipment/software described herein without notice. Quality Endorsed Company ISO 9001:2000. QEC1950/01 SAI Global, Certified Environmental Management ISO 14001:2004. C10094 SAI Global. Printed in Australia, May Environment ISO Protecting the environment is a fundamental component of our company s commitment to corporate citizenship. At Fuji Xerox Australia, we supply products that have been designed with both our customers and the environment in mind. As a world leader in the development of parts and components Remanufacturing Programs, we have made Eco-Manufacturing an integral part of our business. All our sites have achieved ISO 14001:2004 Environmental Management System Certification, as a demonstration of our commitment to protecting the environment. Next generation Managed Print Services. Nuance ecopy ShareScan v5. 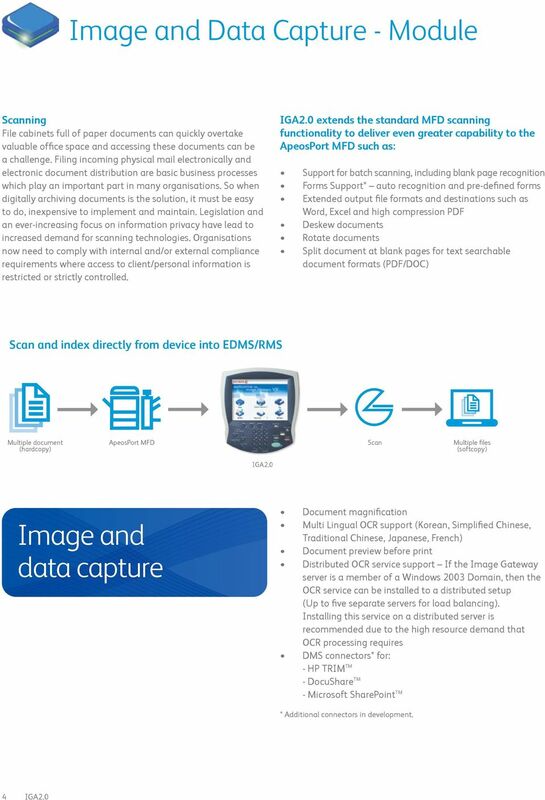 Document Imaging Software. 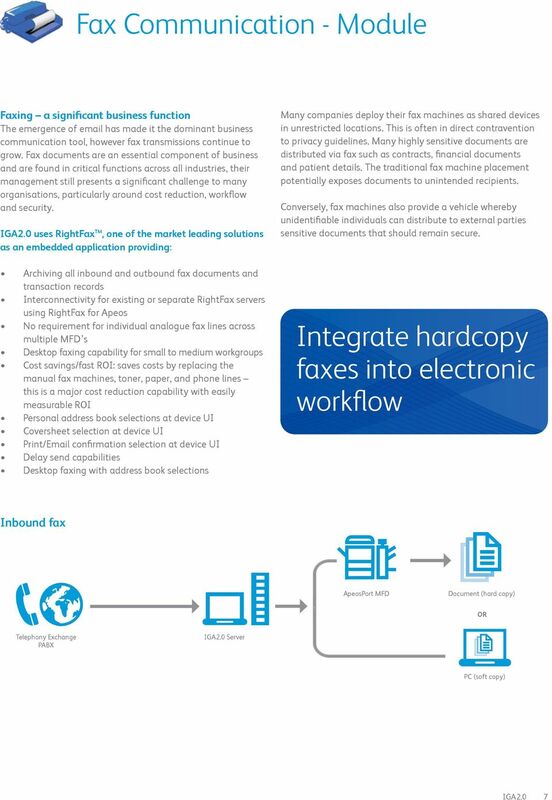 Digitize and streamline paper-based workflows. I want to run my business with state of the art technology. Make your information work for you Access your information in an instant A smarter way to file Put simply, Therefore allows you to create an electronic filing cabinet for all your business information. 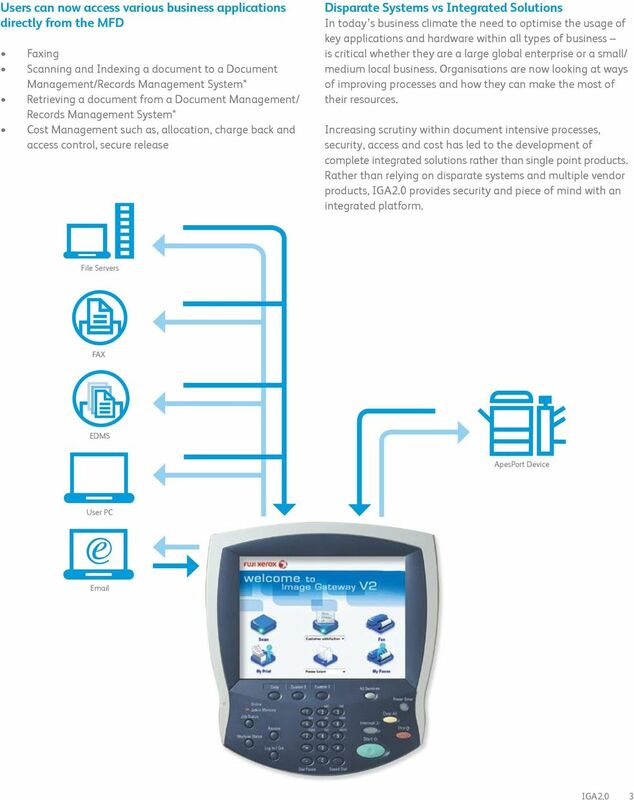 GlobalScan Workflow Suite Family CONTROL > MANAGE > INTEGRATE > AUTOMATE > IMPROVE > Capture, process and distribute documents with exceptional efficiency. 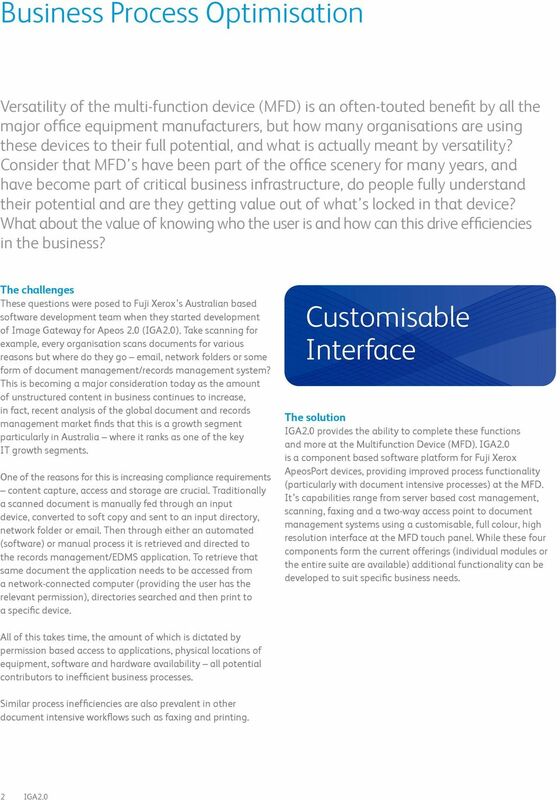 > Maximize simplicity, efficiency and productivity. 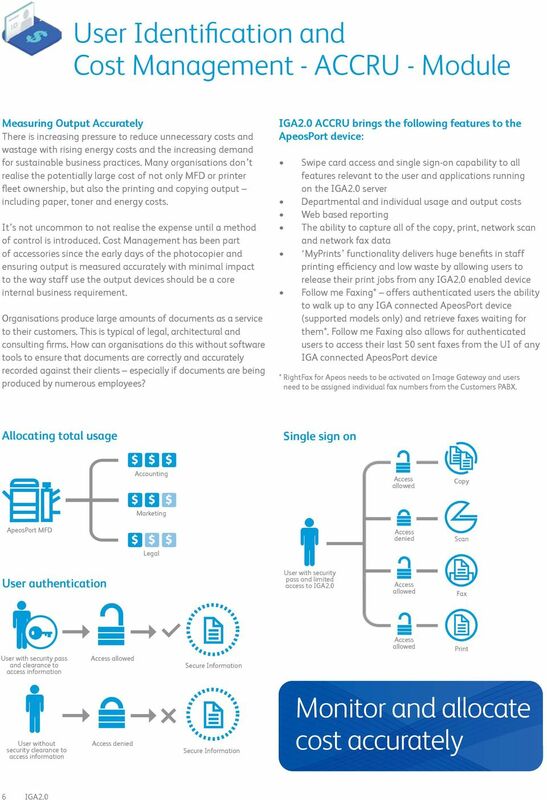 U.S. Army best practices for secure network printing, scanning, and faxing. 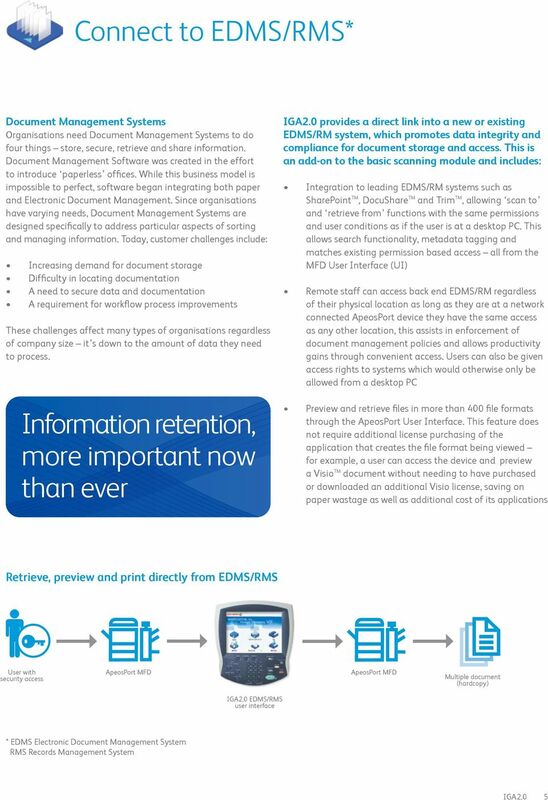 Switch to Electronic Document Management save time, space, money and frustration. FLEX SERIES BY RICOH. Flex. Integrated Cloud. 3 Tips for Your Email Woes: Streamline. Simplify. Cloud. CANON CLOUD ADVANTAGE. SIMPLICITY ADVANCED.